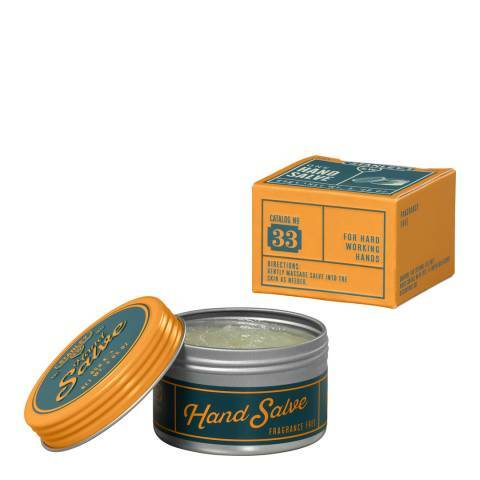 No more cracked hands. 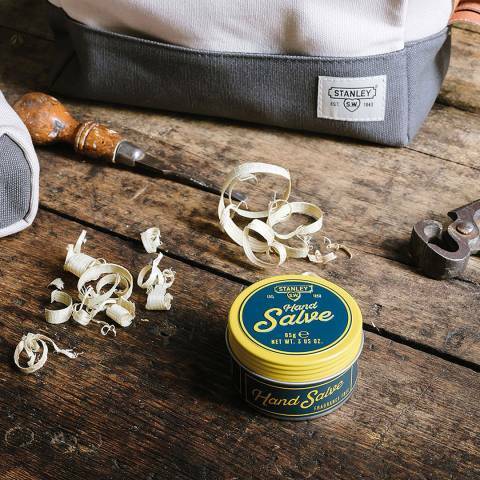 This handy STANLEY Hand Salve is all you need after a hard days grafting. Presented in a pocket-sized STANLEY branded tin.